On Oct. 27, 1989, 10-year-old Amy Mihaljevic was kidnapped from the Bay Square Shopping Center in Bay Village. After an extensive missing persons search, Mihaljevic's body was found on Feb. 8, 1990 in a field off County Road 1181 in Ashland County. Her kidnapping and subsequent murder was one of the first cases presented by John Walsh on the TV show America's Most Wanted during its first year. Nearly 30 years later, the mystery of who killed Mihaljevic remains unsolved. Today, the first episode of a new podcast titled "Who Killed Amy Mihaljevic?" was released, documenting the crime in an attempt to educate the masses on her unsolved murder, and to possibly bring new information forward to bring her family peace and justice. 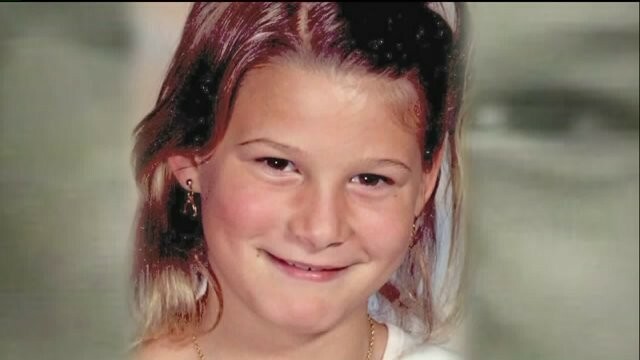 'Who Killed Amy Mihaljevic?' is available as part of the Slo Burn Media true crime podcast network, and can be heard by clicking here.